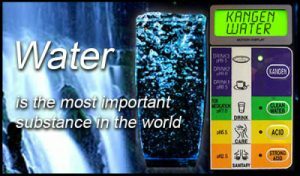 What you put into your body should be as pure and unblemished as possible – which is why we at RG England believe in producing only the best water on the planet. 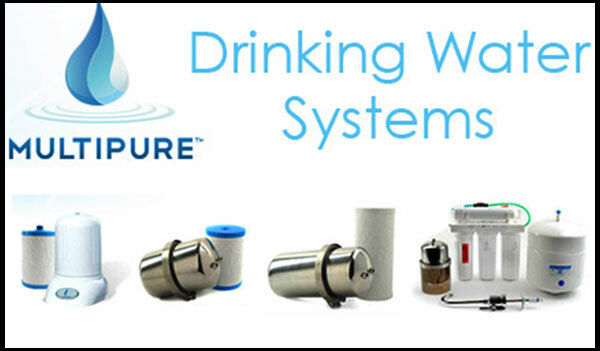 Our Drinking Water Systems are tested and certified by NSF International to reduce the widest range of contaminants of health concern. 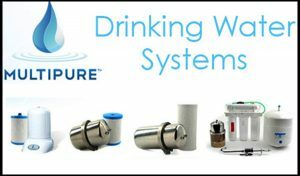 Select from one of our partners to the right to learn more about installing a quality water filtration system in your home.